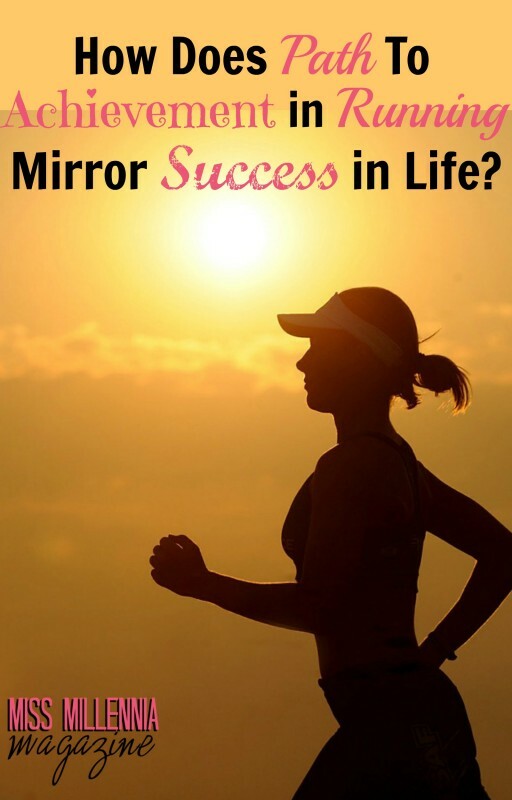 How Does Path to Achievement in Running Mirror Success in Life? I have a lot of readers who are not runners, something I’m grateful for because it expands my audience. One of the more common expressions is, “I can’t run because I’m too busy.” I’ll usually empathize with them about how hectic life is, never doubting that they have a busy schedule. Then I’ll point out that their admission may be half false. The word ‘can’t’ is dangerous. Using it denote helplessness. The truth is, with a little self-confidence, people can do a lot of things they may not think they can do, including run. 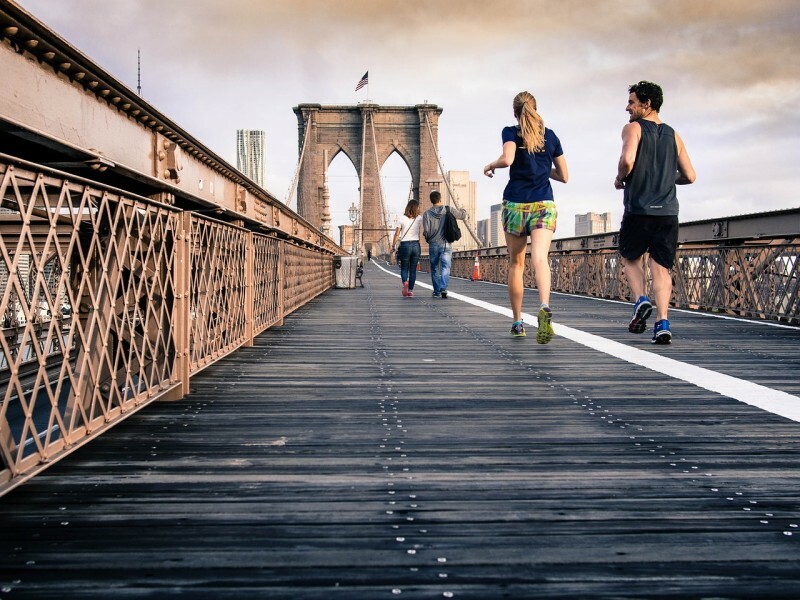 A growing percentage of people need more physical activity. 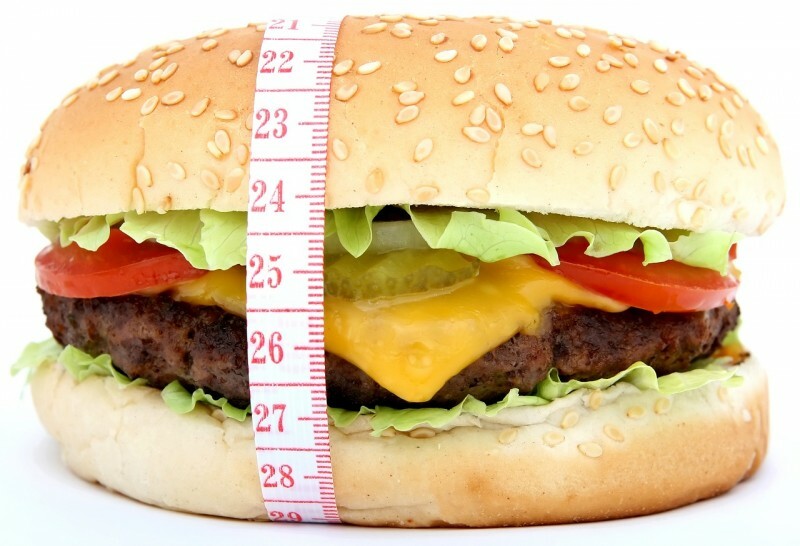 According to the Center for Disease Control and Prevention, one-third of American adults, over 78 million, are obese. And it’s likely to get worst in the next generation; 17 percent of our kids are already included in the obesity statistic. The health and cost implications are staggering. I’ve spoken to a number of people about the obesity problem. Usually they want to know about my running program and how people can successfully lead an active lifestyle. We talk about all the health benefits and how physical activity is just as important as diet when it comes to losing weight. Then I tell them something most haven’t thought about before. Improved health simply doesn’t offer enough motivation for most people to get active. If it did, obesity rates would already be on the decline. Emotional health issues are growing, too. Clinical depression rates are climbing in adults and children. Basically, that means people are less happy than they once were. Obese people are more likely to be depressed. And while obesity can lead to unhappiness, the reverse is also true; teenagers with symptoms of depression are more likely to become obese within the next year. If weight loss and long-term health won’t provide enough motivation for someone to become active, maybe becoming happier will. Personally, I’ve never finished a run feeling emotionally worse than I did when I started. That was true when I was in my best running years, it was true in years when I was running very little and it’s true now. There are medical reasons why running promotes emotional health. The brain releases feel-good chemicals when the body’s active. Routine exercise leads to improvement in the immune system and the increase in body temperature during running has a calming effect. Running has psychological benefits as well. It leads to an increase in confidence, takes the mind away from wasteful worry and helps people cope in a healthy way. None of this means everyone should run. There are good reasons to be a non-runner, not the least of which is a personal distaste for running. But everyone should believe this—if you chose to run, you can. You are strong enough, brave enough and you can find the time. And if becoming healthy isn’t reason enough, do it because you’ll become happier. Isn’t that what we want, regardless of all the things we have and don’t have? What we really want is to enjoy living. So go outside, breath fresh air and move often. Then, everything else may take care of itself. Interested in learning more about getting achievement in running? Be sure to read Running: The Runner’s Blueprint to Success.